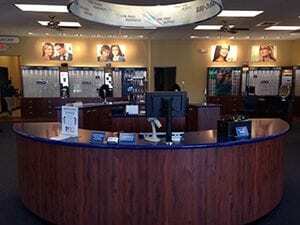 The Eye Pros have Optometrist office locations in Idaho, namely: Boise, Nampa, Pocatello, Twin Falls, and Idaho Falls. In Utah, we can be found in Logan, Layton, Ogden, and Orem. We are independent Eye Doctors with an exclusive agreement with the national chain, Dr. Barnes’ Eyemart Express. 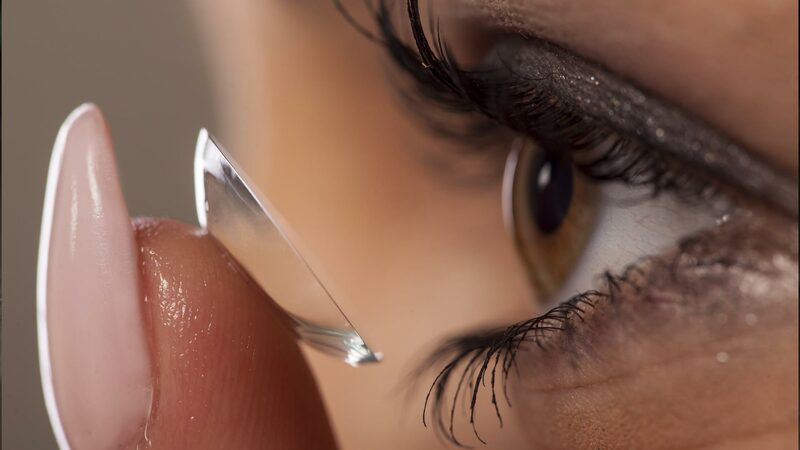 We perform professional eye exams for contacts and glasses and you can get your contacts directly from us. Eyemart Express makes the glasses for our patients in about an hour, in most cases. 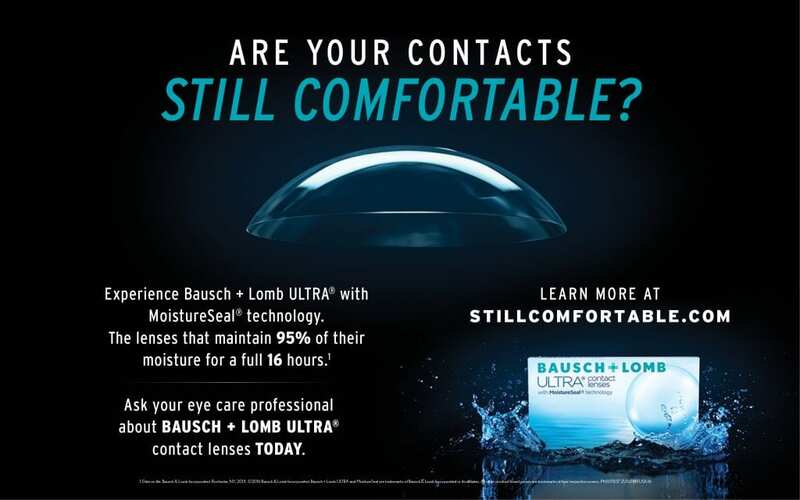 Lowest Contact Lens Price – GUARANTEE! 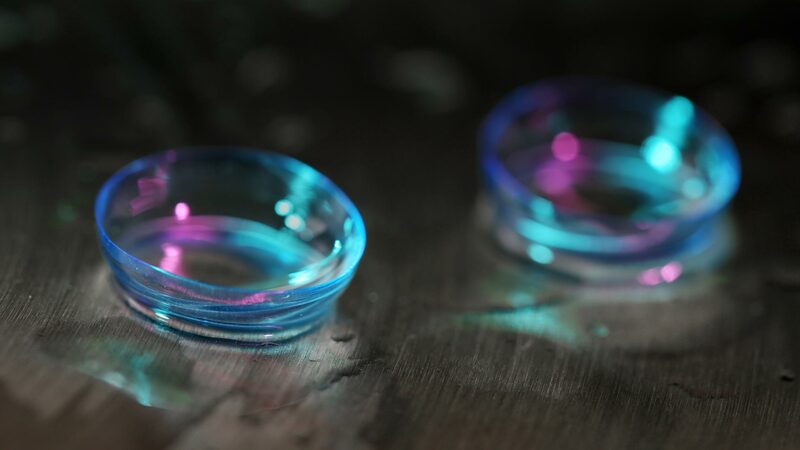 We are based in Idaho and we are the leading supplier of contact lenses in Idaho and Utah. There are many online companies that tempt you with offers of low pricing. If it looks too good to be true, it probably is. The idea behind the offer is to get you looking at a price and then charge you for processing, shipping and whatever other charges they can think of. Our online pricing is low with no hidden extras. 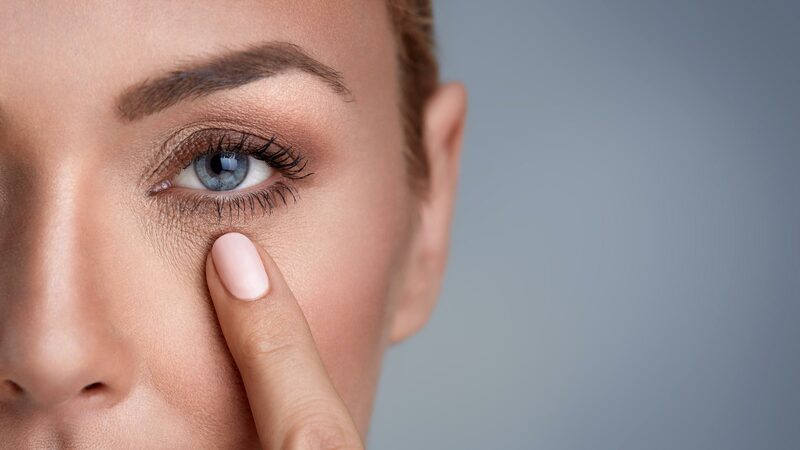 If you do find a better price for an annual supply, that is genuine, we will match the price and give you $10 off your next eye exam with one of our doctors.